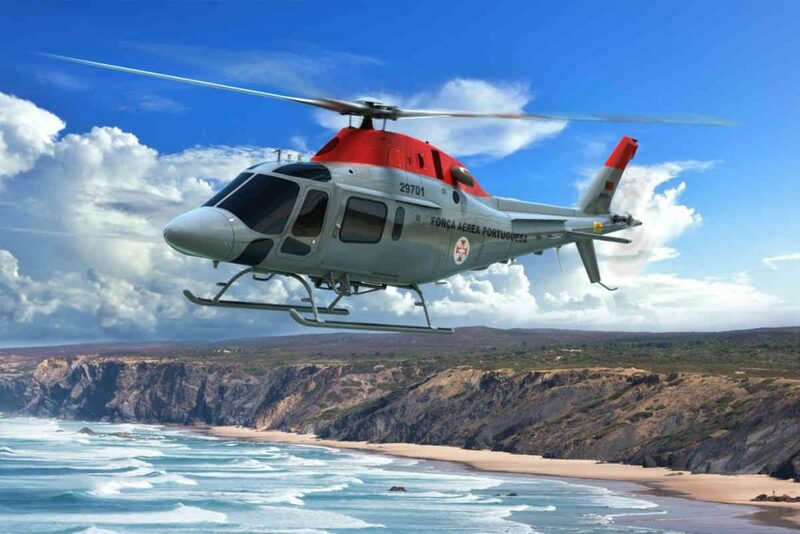 The Portuguese Ministry of Defence (MoD) has selected Leonardo’s AW119Kx as its new multirole single-engine helicopter. The country’s air force is set to take delivery of five aircraft, with an option for a further two units, starting in late-2018 from Leonardo’s plant in Philadelphia, Pennsylvania. The five aircraft order is expected to be complete by early 2020. The contract awarded by the Portuguese MoD is valued in excess of €20 million ($29.9 million). The AW119Kx helicopters will be used to perform a range of roles, including training, MEDEVAC, troop transport and short-range maritime search and rescue (SAR), and may also be used for firefighting. Leonardo explains this selection marks a reinforcement of the long-standing partnership between itself and the Portuguese MoD in the helicopter sector following the supply to the Air Force of AW101s for long-range SAR, utility, personnel recovery and fishery protection missions, as well as Super Lynx aircraft (including a Mid Life Upgrade) provided to the Portuguese Navy for maritime duties. Leonardo explains the AW119Kx will provide greater versatility and performance compared to the current Portuguese Air Force fleet of aging single-engine, rotary-wing aircraft, as well as strong training capabilities for military crews before moving to the AW101, Super Lynx and other frontline types.